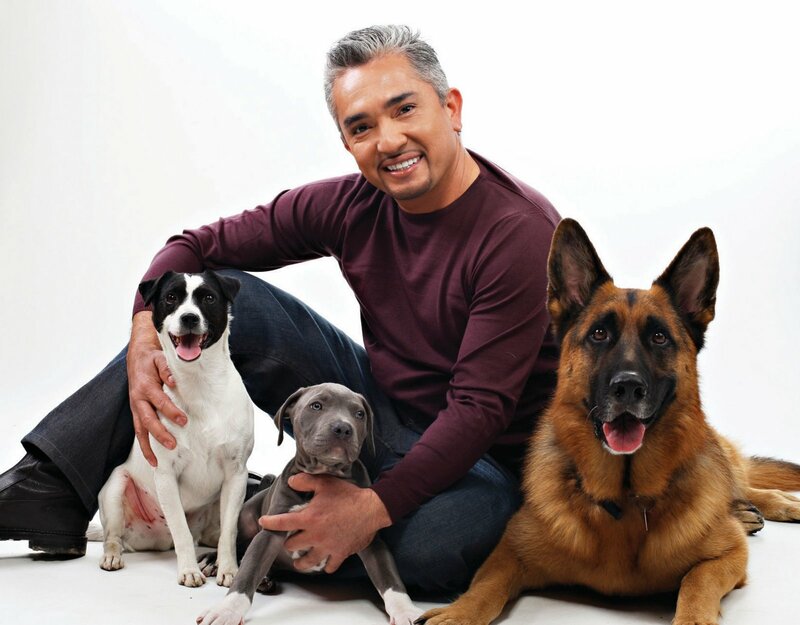 Cesar Millan's program, The Dog Whisperer, debuted on the National Geographic Channel in 2004, and became the network's highest-rated show the first season. Uploaded by dogtipper.com. Aren’t you fascinated by those people who know from a very young age what they want to do in life? 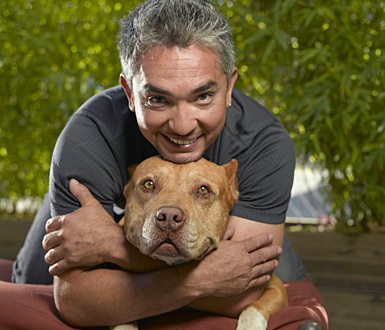 Growing up in Mexico, Cesar Millan had such a way with dogs that he earned the nickname “The Dog Boy.” At the age of 13 he told his mother that he wanted to be the best dog trainer in the world. Photo by Mark Thiessen, National Geographic Channel. He pitched a television show — The Dog Whisperer — to the National Geographic Channel, and it became the network’s highest-rated program in its first season. The show has been nominated for an Emmy as Best Reality Program three times and has won a People’s Choice Award. While there are those in the animal community who dislike his methods, he received an award from the Humane Society of the United States for his work in rehabilitating animals.